We are a team of creators, problem-solvers and doers. We're looking for enthusiastic and driven people to help build and shape our product, business, and culture. 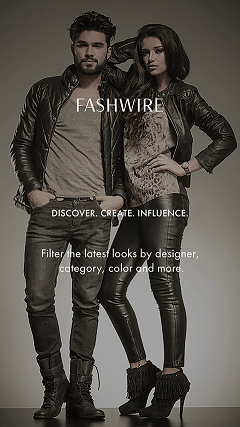 Fashwire offers year-round internships in their editorial, e-commerce and graphic design departments.